COLLEGEDALE, Tenn. --- Setlar Catan, a self-described Adventist "board game fanatic" has quickly become an Adventist celebrity after claiming that he knows how to make absolutely any board game Sabbath-worthy. 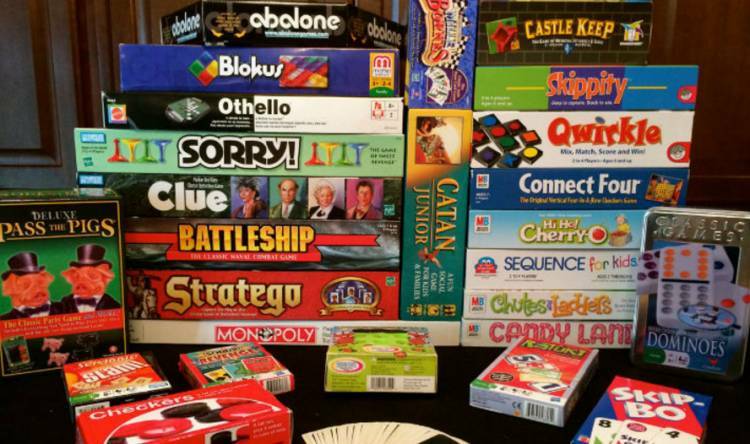 Adventists around the world have reached out to Catan who claims to have spent a lifetime inventing ways to Christianize everything from Candyland to Risk. In an extended press conference with fawning Adventist reporters, Catan said that the future of Adventist Sabbath board game activity is "packed with so much more than just another boring afternoon of Biblelopoly." Catan has booked a year's worth of conference-wide Sabbath board game workshops aimed at educating fellow members in the fine arts of "Sabbathy entertainment." Catan's newly-released book titled Baptized Board Games is now available everywhere Adventist books and veggie meat are sold. In it he describes endless ways to use board games to "keep from doing anything strenuous like pulling oxen out of ditches on Sabbath." Here is a game we play quite often. It’s called ADVENTOPOLY. Allot the money as the tithe. You figure out where it can go. You consolidate publishing houses. You create mega churches. Sell off medical buildings. Use the RR to travel to outlying areas such as the jungle, etc. When you pass GO, get a nice raise from the GC for your efforts. If you misbehave and continue this WO thing, you end up in jail. The streets & avenues are named for the streets & avenues around Takoma Park Sligo area. Great Sabbath afternoon to pass the time away. The winner becomes the GC President for the coming week! Look for the advanced edition at the 2020 GC. 3) Pause every seventh move/turn to sing a verse of “Father Abraham”, reinforcing the fact that Abraham had many (and ONLY) sons, justifying rule #2.